You’re good at your job, or you’re making serious progress toward becoming one of the best. Unfortunately good work alone doesn’t automatically mean you will get paid more money. This year we are not being cute about it. It’s time to get you skilled up AND paid up. 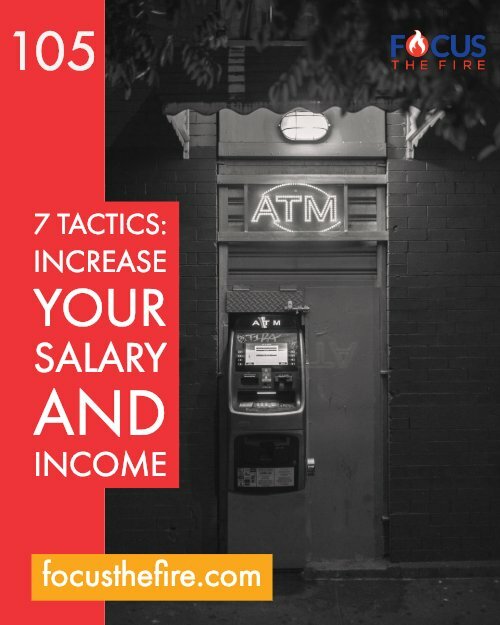 Here are seven (7) tactics for you to implement before you even walk into a salary negotiation. Details on the inside so listen up! Essential career advice for ambitious young professionals. 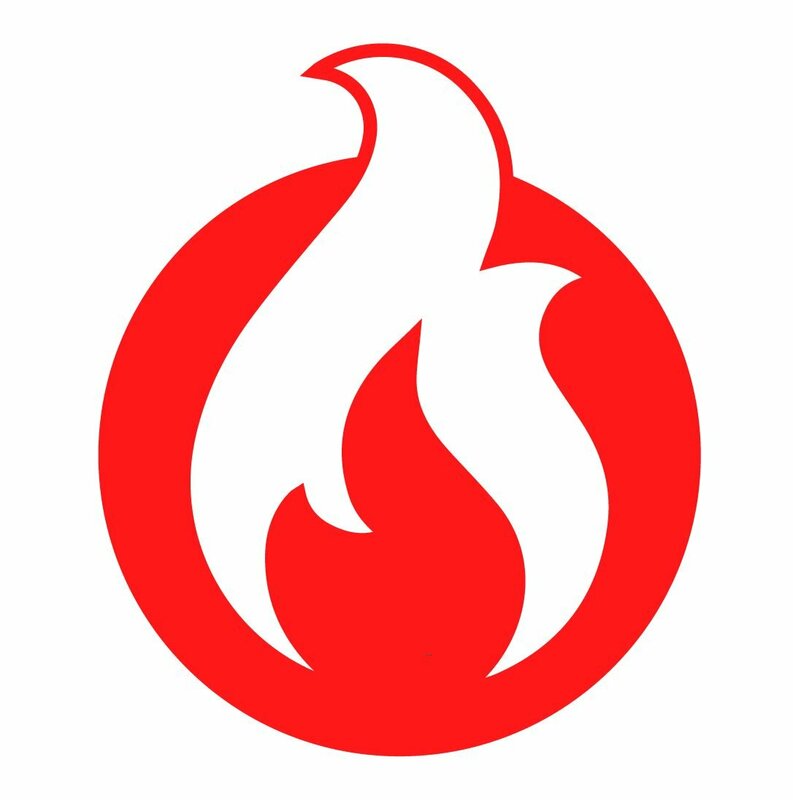 © 2019 Focus the Fire, a DV Global Group company.